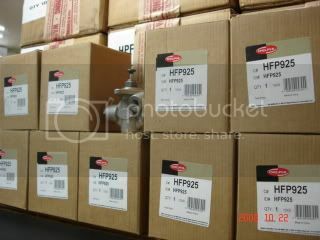 Used on high pressure pump for DT466E engine. Due to an overshipment, J.G. Parks & Son, Inc. is extending a deep discount on these feed pumps to its loyal customers. Contact our Parts Specialists at (410) 742-0400 for further information. Mention this web offer and receive the special "loyal customer" deep discount price!